She was born into a family of Rajputs/Marathi descents in Delhi. Her father left the family when she was very young and due to which she could not attend the school. She had to become the head and the earning member of the family. She started her acting career at the age of 4 as a child actor. 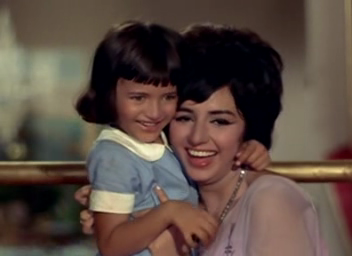 She rose to fame with her appearance as a child artist with the musical super hit- Hamraaz (1967) where she was seen as the baby Sarika. 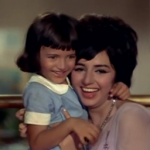 Later she jammed with Rajshri Productions and she starred in many Hindi and Marathi films with the famous actor Sachin. 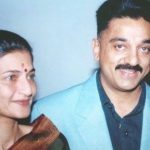 If rumours are to be believed, she got pregnant before her marriage with Kamal Hassan who was already married back then. 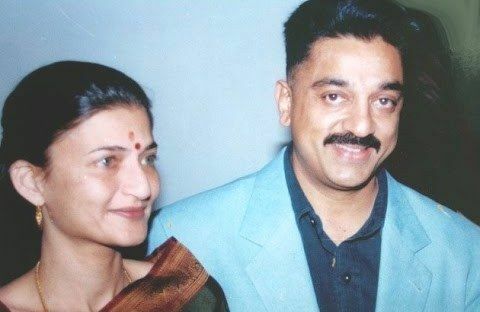 Kamal Hassan divorced her first wife and married her much later in her pregnancy. She gave up her acting career after her marriage and moved to Chennai with her husband during the peak of time her career. 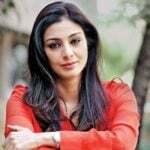 In 2000, she won the National Film Award for Best Costume Design for the film- ‘Hey Ram’ and National Film Award for Best Actress for her performance in the film Parzania. In 2014, she made her television debut with the Sony TV’s Yudh, alongside Amitabh Bachchan as the protagonist. 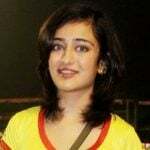 In 2013, she did an item number in the movie David.